The Foot Cleaner with Pumice is ideal for people who have limited mobility, enabling users to easily clean their feet without bending. The suction caps on its underside help to keep it safely secured to the bath during use. 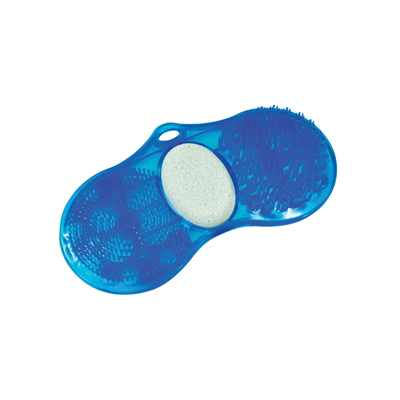 It can be used with any type of liquid soap and the centre pumice gently exfoliates and smoothes feet.